Hey Division 15 (& everyone else from the district going to DCON)! 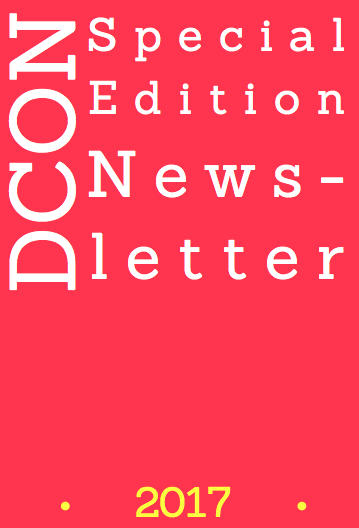 I created this newsletter to act as a “survival guide” for DCON. Hopefully it will answer any questions you may have about the weekend, as well as how to make the most of it. If you do have other questions, please contact me or your lieutenant governor!